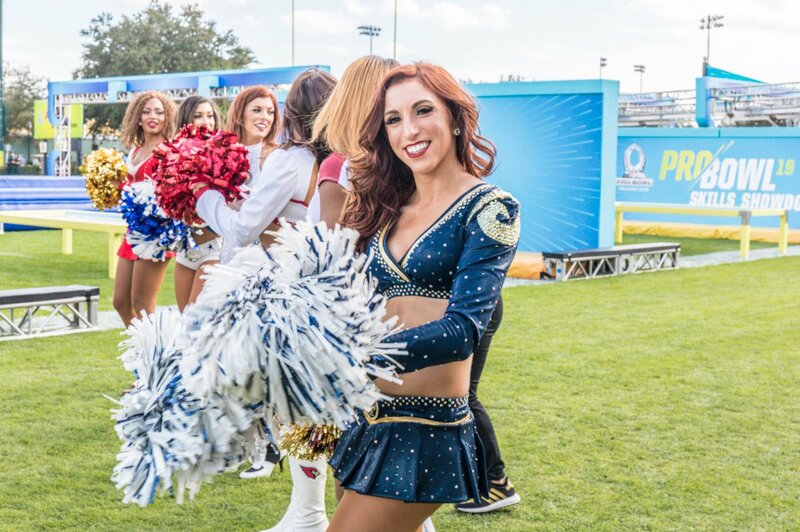 Game day is finally here. 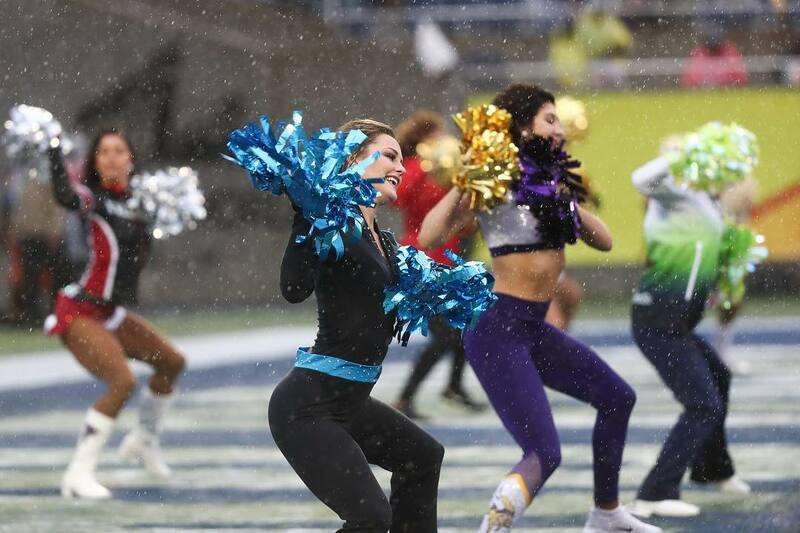 Rain and gloomy skies couldn’t dampen the spirits on the sidelines, as you can see from the photos below. 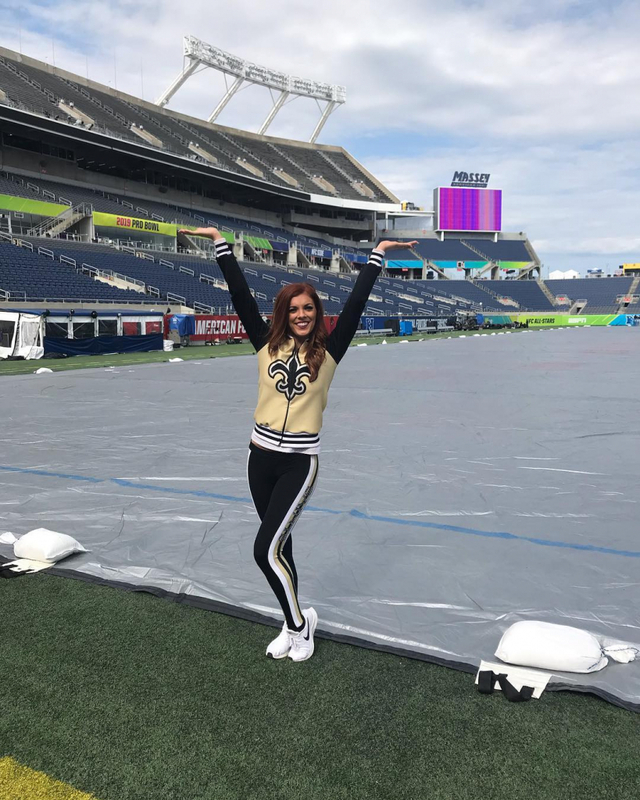 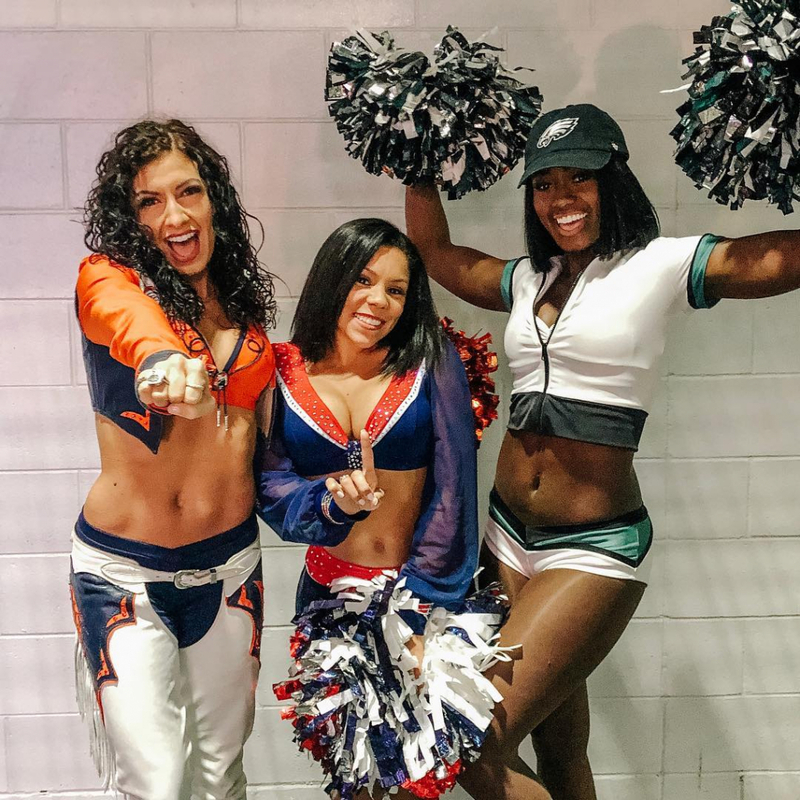 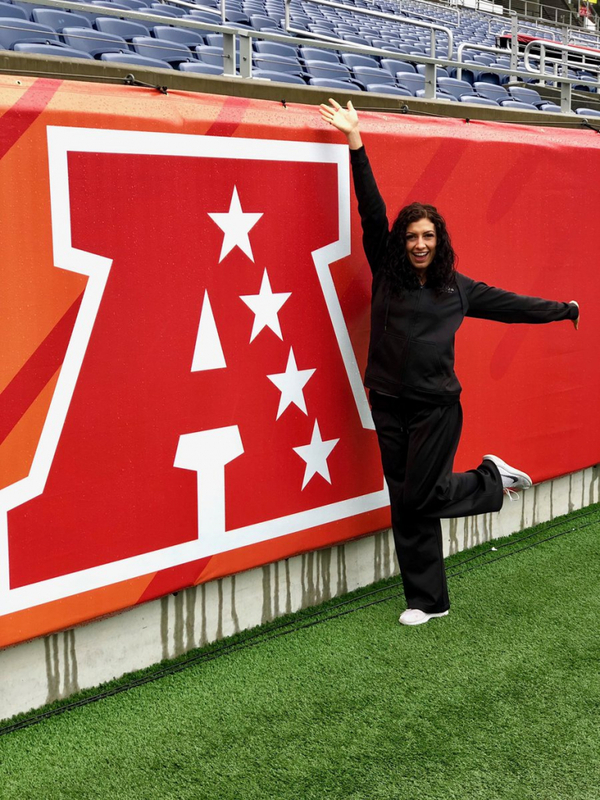 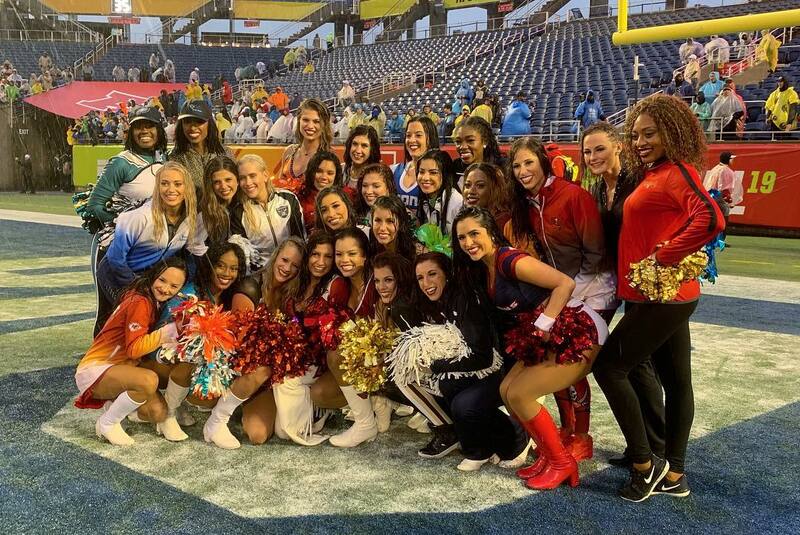 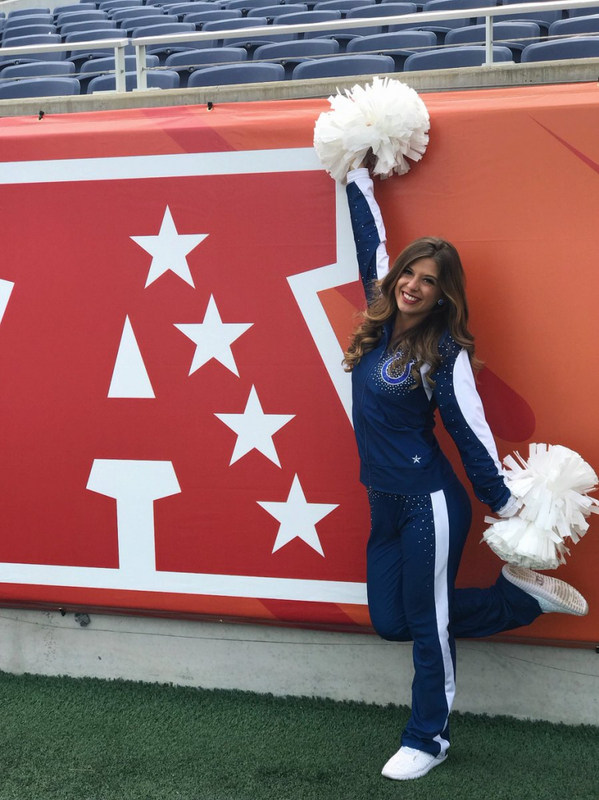 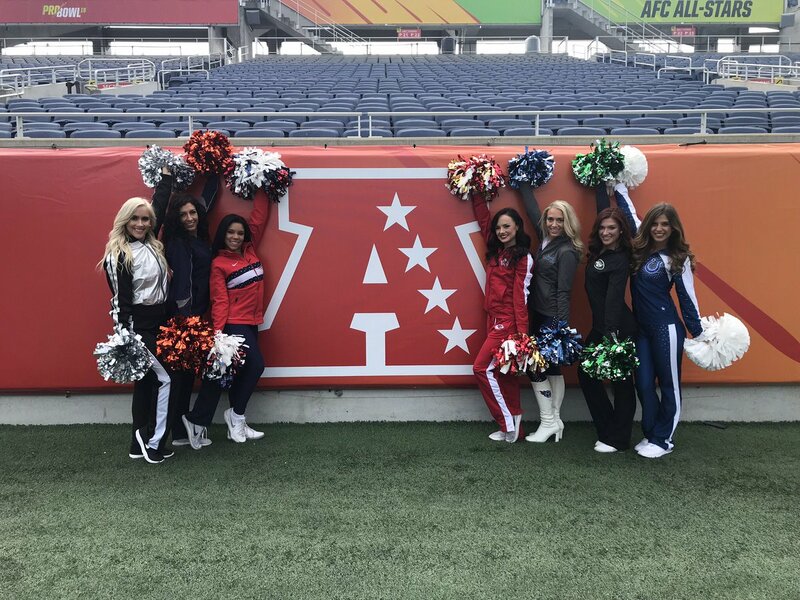  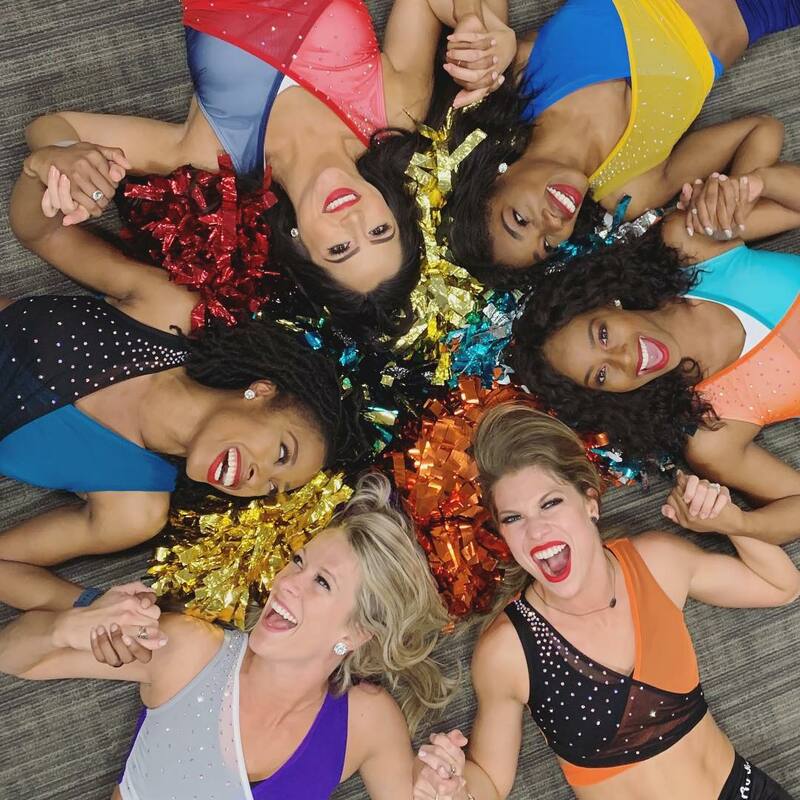 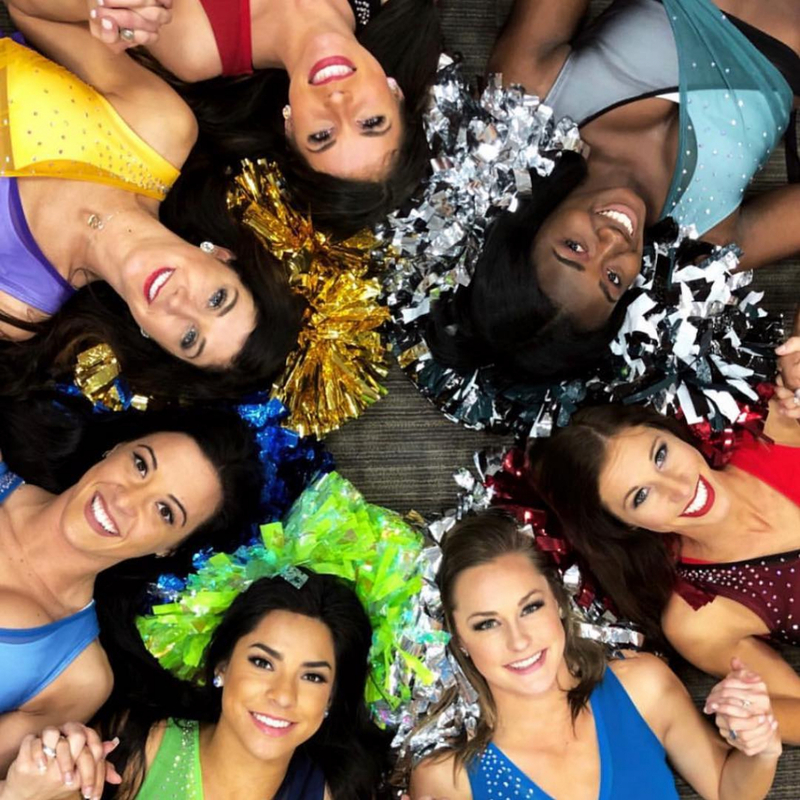 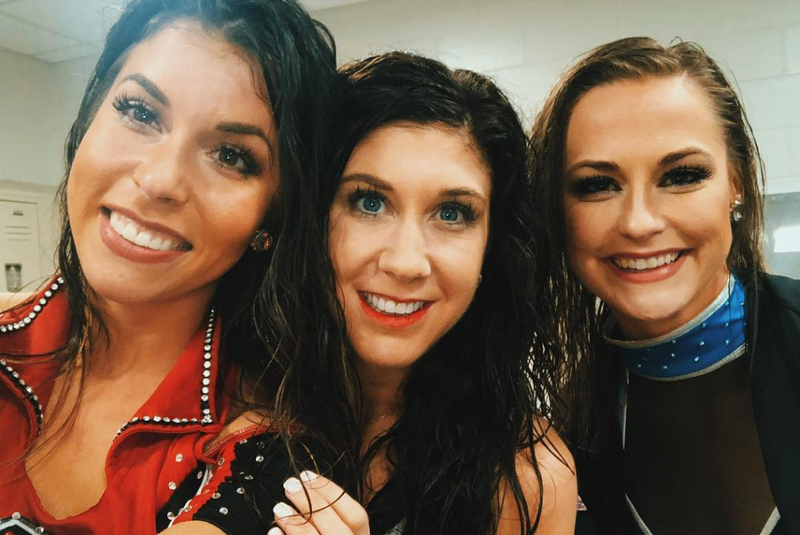 Congratulations to all of the 2019 Pro Bowl Cheerleaders.